Home > Blog > What are the insurance implications of renting or owning a cottage? What are the insurance implications of renting or owning a cottage? Now that it’s spring, many already may be thinking about where to go on their summer vacation. Booking cottages well ahead of time is a common practice for many families. But as the vacation draws near and you start packing, have you ever given any thought to insurance? Probably not. It pays to know, however, what you’re covered for before you hit the road. When deciding on your vacation rental, be sure that you are renting from a reputable company. While it makes sense to read reviews or ask for testimonials from past renters if no reviews are available, it’s also a good idea to check if the property is affiliated with any vacation or municipal organizations. As a rule, any personal items you take to a cottage or rental vacation property should be covered by your personal insurance policy. Any loss of use of the cottage or cancellation of the rental by whoever owns it will not be covered. Damage caused by the renter, their guests or pets is your responsibility. Be sure to familiarize yourself with the rental contract in order to be clear on all the rules. In addition, since you will be away from your home for a period of time, check if your home or tenant insurance policy requires your primary residence to be checked by someone who has access so if something has occurred while you’re away, it can be caught early. If you’re the one renting the cottage, there are different things to consider. Insurers will look at how often you use the property and how frequently it is being rented to others. Your secondary property can be listed on your home insurance or have its own standalone property. Recreational property insurance is normally provided on a named perils policy as opposed to a comprehensive or all risk policy. Name perils provide insurance for specific risks: explosions, fire, smoke damage. Other types of coverage, such as water damage or vandalism may be more expensive or harder to arrange because the property is only occupied part time. Common exclusions can include septic backup and flooding and fuel oil release, to name a few. You’ll still need third party liability coverage in case someone is injured on your property or you damage a neighbour’s property. 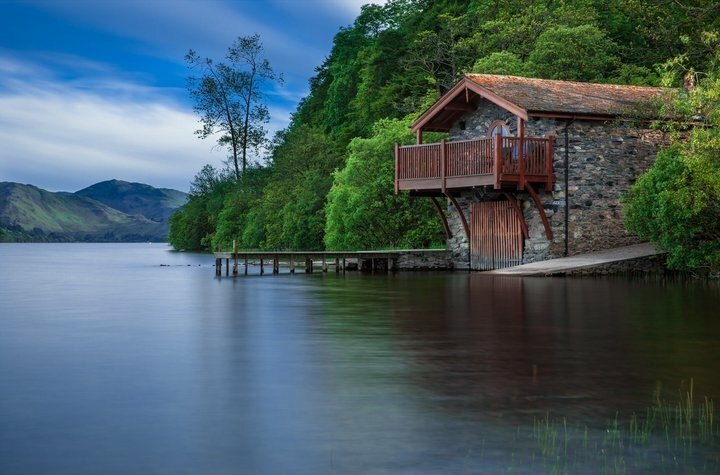 As the cottage owner, you can also consider insurance of contents that remain at the cottage, detached private structures (such as a garage or boat house) and watercraft. Some policies have limits on things such as power boats, canoes or sailboats. Talk to your broker or insurance agent about options or amendments that would be right for your circumstance. Whether you are renting the cottage or arranging for its insurance as the owner, there are different things to consider. The best action is to be informed so you can enjoy that recreational time!